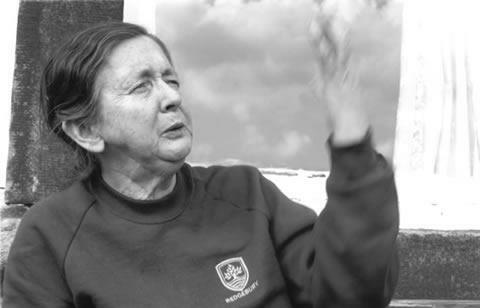 Born in the English county of Lincolnshire in 1926, Elizabeth Jennings was one of the most popular female British poets of the 20th Century. She is noted amongst a number of poets who were collectively part of The Movement that was devoted to the notion of English poetry and its place in the world. 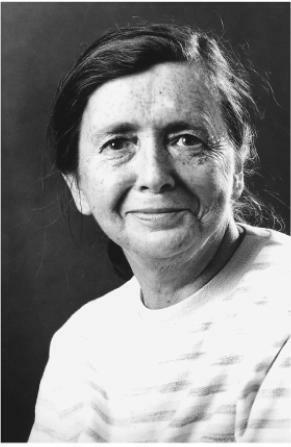 Although she suffered serious mental illness in the early 60s, she wrote a large number of works over her lifetime and received a CBE in 1992. Her birthplace in Boston, Lincolnshire, with its flat landscape and flowers became an inspiration for her later writings. Her father was a medical officer and when Jennings was just 6 years old they moved to Oxford where she discovered poetry for the first time. She was soon exploring the likes of Keats and Byron and then began writing her own works. With the outbreak of war in 1939, she also found a deeper meaning in religion which helped her develop the sensitivity to understand the suffering of those around her. 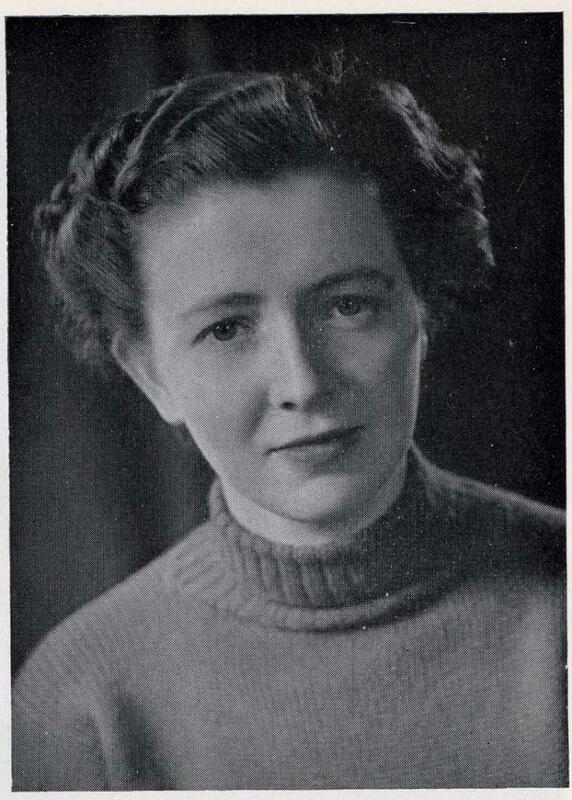 Jennings later attended Oxford University where she studied English. 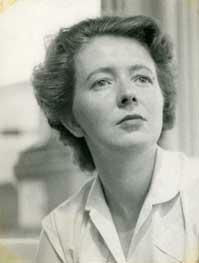 Her first work, Poems, was published in 1953 and received some critical acclaim from the likes of Robert Conquest. Her poem Delay was chosen to appear in a collection of contemporary poets and remains one of her best loved verses. It contained a lot that would become synonymous with her work including brevity and a penchant for sharp imagery. 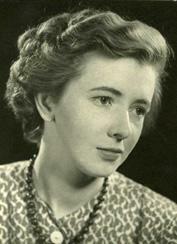 Her second collection A Way of Looking won the Somerset Maugham Prize in 1955 and was followed by A Sense of the World. 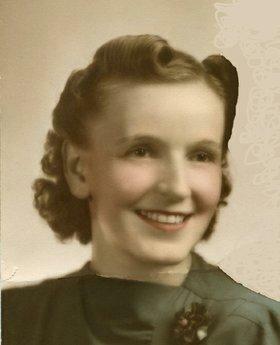 She traveled to Italy and forged a lifelong love with the country which seemed to cause a resurgence in her own religious belief. She was not a poet to take the safe road and would often explore difficult subjects with an accompanying emotional strength. In 1962, she suffered a nervous breakdown which saw her producing some more experimental poems that were not as successful as her earlier work. 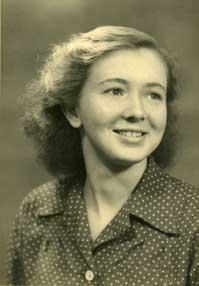 She spent some time in a psychiatric institute and made friends with Viviene Greene, the wife of writer Graham Greene. After recovering from her breakdown she went on to became one of England’s foremost poets, operating from various homes in Oxford. She was however hounded by feelings of loneliness and a potential for what she termed ‘her little neuroses’ for most of the rest of her life. She was a prolific poet and explored issues as varied as religion and death to art and love. 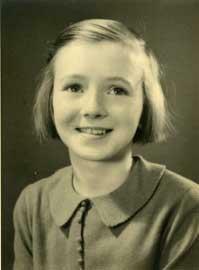 In 1967 she published Collected Poems and by now was working full time as a writer. Through the 70s and 80s she published over 20 books of poetry including Growing Points and Moments of Grace. 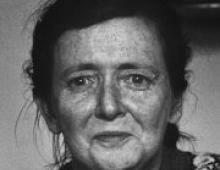 In 1987 she won the WH Smith Literary Award for her Collected Poems 1953–1985. Later volumes included her last work Times and Issues in 2001 but she also appeared in many anthologies over the years. 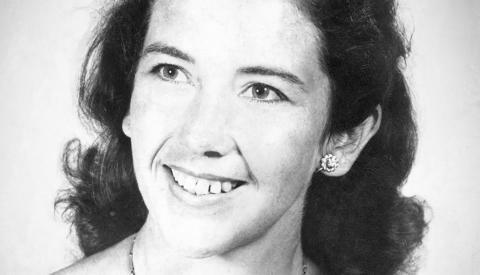 In 2001, Elizabeth Jennings died in a care home at the age of 74.